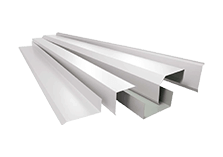 For the best selection of manufacturing metal roofing supplies Ermington home and business owners trust, visit HMR Supplies. 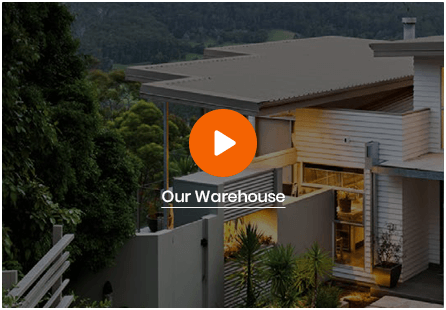 We have a wealth of experience gained since 1975 that we use to help you come up with the perfect solution for your property to protect it against the unpredictable weather we face in and around Sydney. 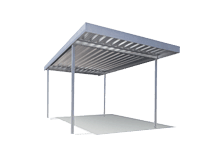 Our experts specialize in metal roofing solutions on various buildings, so we can be sure to help you get the results you want. 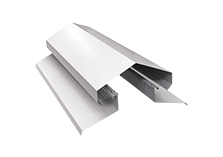 With a great selection of custom cut metal flashings supplies in Ermington to complement our Colorbond steel products, we can eliminate gaps and prevent problems they might cause. 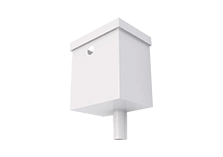 Our flashings are perfect for corners, joints and tricky spaces where larger sheets won’t work and using these together is the ideal solution. 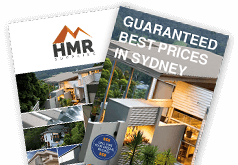 HMR Supplies provides Colorbond roofing and custom cut flashings in Ermington so that our customers have the best selection to choose from and then benefit from durable and long-lasting roofing solutions for their properties. 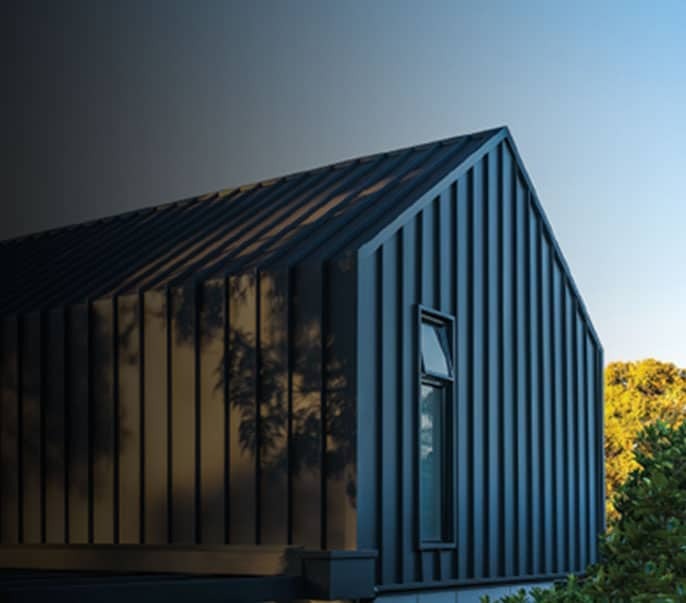 Colorbond steel has been tested in harsh Australian climates to ensure it is fit for purpose and is available in a range of colours to suit you and your style. 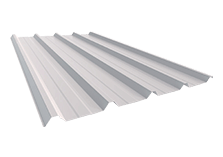 To find out more about our metal roofing supplies in Ermington, speak to our team at HMR Supplies today on 02 9771 3777.